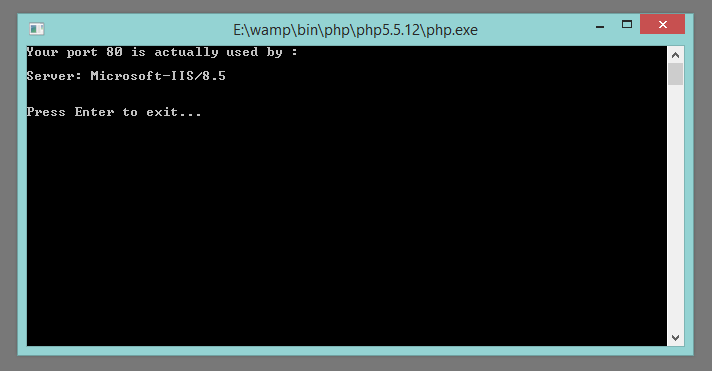 After installing Wampserver, wanted to run a test.php script to confirm that Wamp is working. 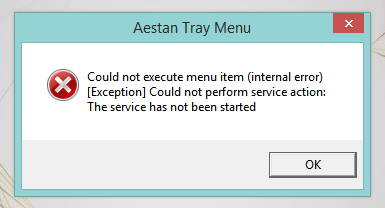 Then I got an Internal Error. 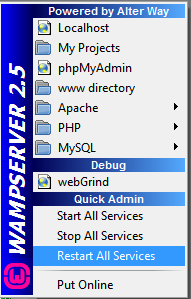 This is a tutorial to fix Wampserver – Could not execute menu item (internal error). The service has not been started. This is happening because of the test port (80) clash with other program. 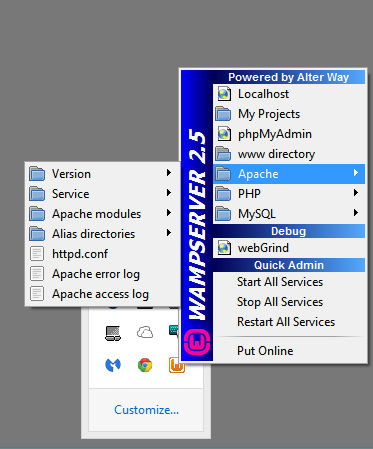 To see the issue click on Wampserver icon and go to Apache. Now go to Service and click on Test Port 80. 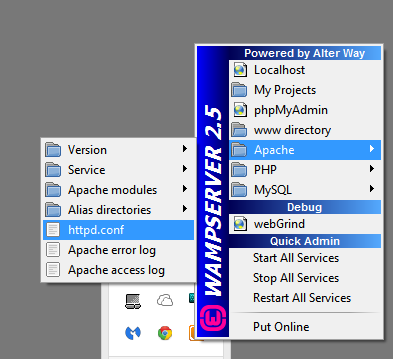 You will see the main reason of Wampserver internal error. Go to Apache >> httpd.conf and open it. Now remove 80 with 8080 and save the file. You will see green or orange Wampserver icon.